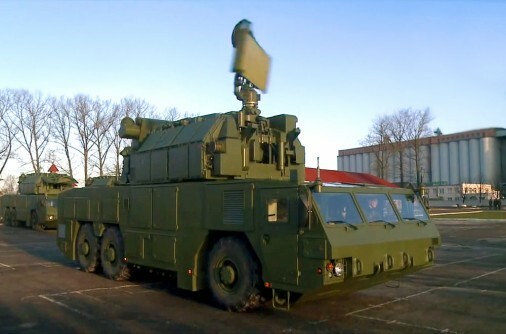 On the 10th of December, Belarus received the final Tor-M2 anti-aircraft systems ordered from Russia. 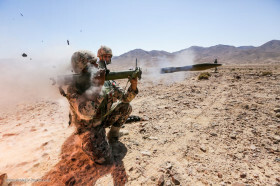 It will equip the 3rd Battery, which will complete a sol-air defense regiment equipped entirely with the Tor-M2 units. The 1st Battery was delivered in December of 2011 and the 2nd Battery received their materiel in January of 2013. A total of 14 units were acquired by the Belarus. The 9K332 Tor-M2 system, NATO denominated SA-15 Gauntlet, is designed for short range anti-aircraft defense. 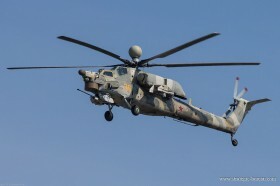 Each unit is armed with 8 vertical firing missiles capable of destroying a target with speeds up to 700 m/s. Its range is between 1 and 12 kms and interception altitude is from 10 to 10,000 m. It is capable of detecting up to 48 targets and can engage two targets simultaneously. 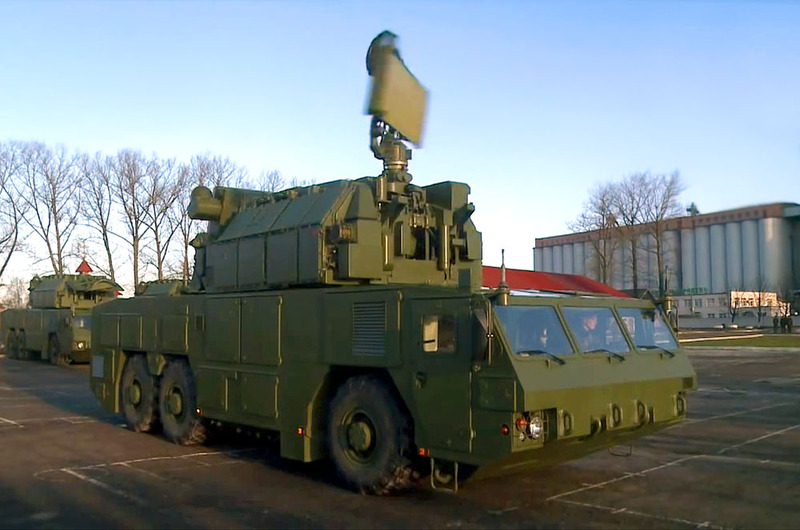 The Belarus version of the Tor-M2 is installed on a wheeled frame, nationally designed and produced by MZKT from Minsk. The sol-air defense regiment is composed of three batteries of four units each, the two remaining are affected to training units.